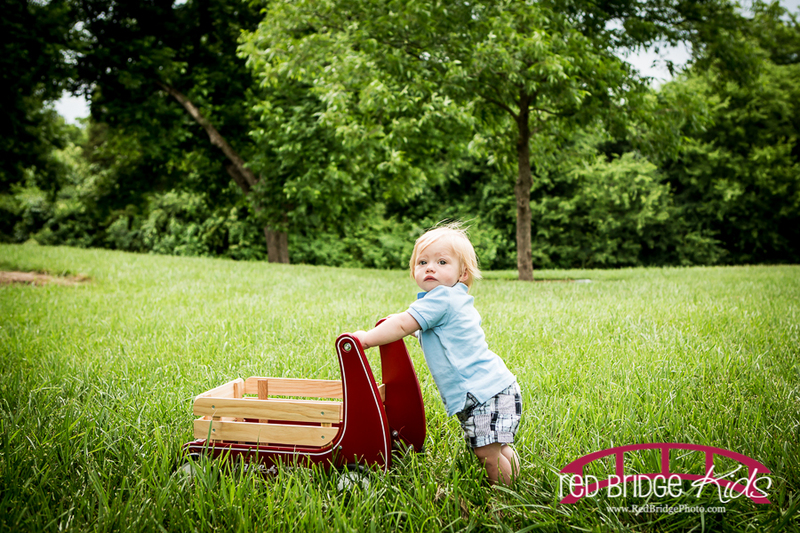 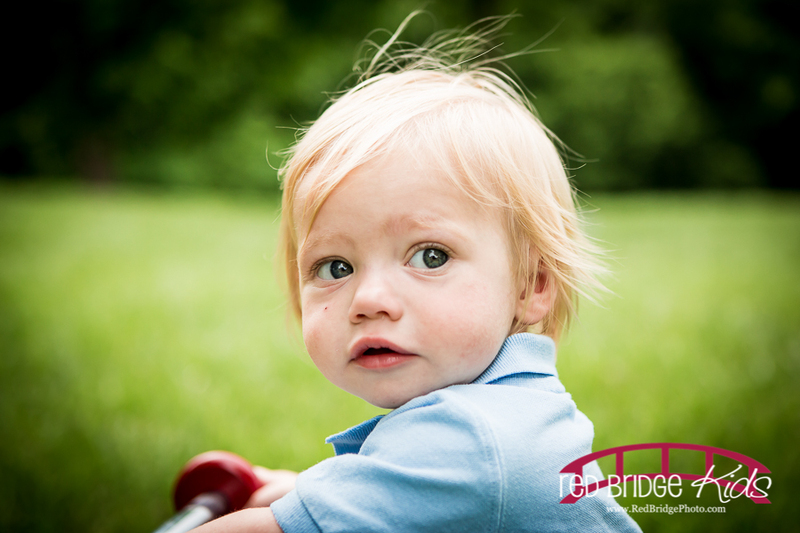 I met Brady and his family recently at Oak View Park to celebrate his first birthday! 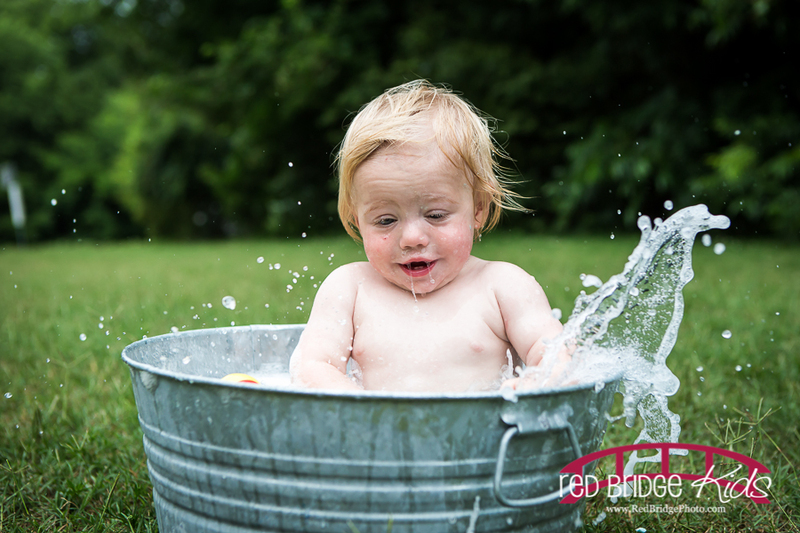 I LOVE ONE sessions! 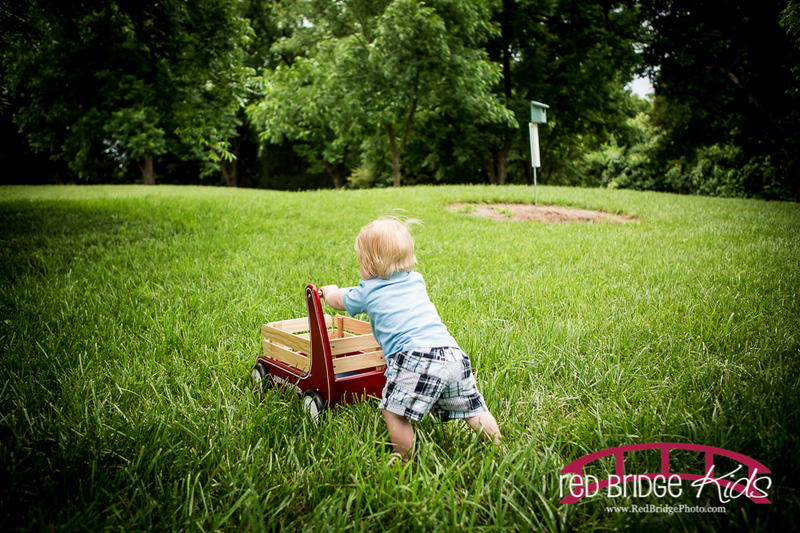 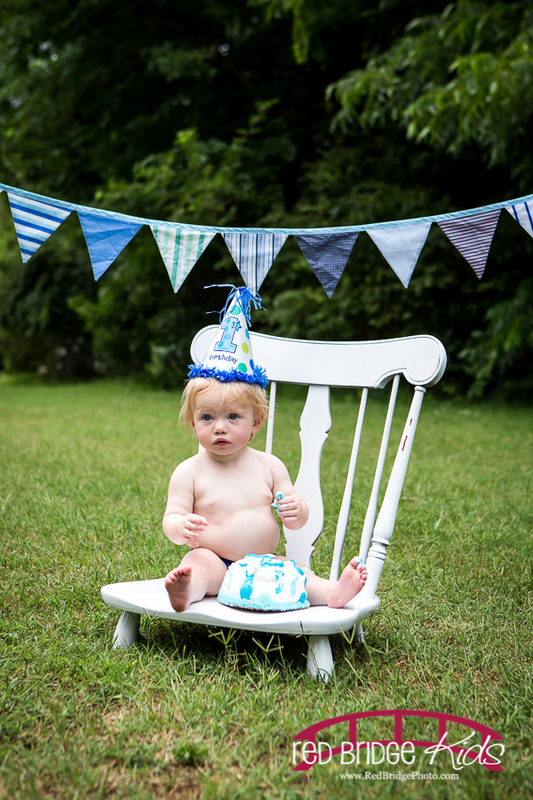 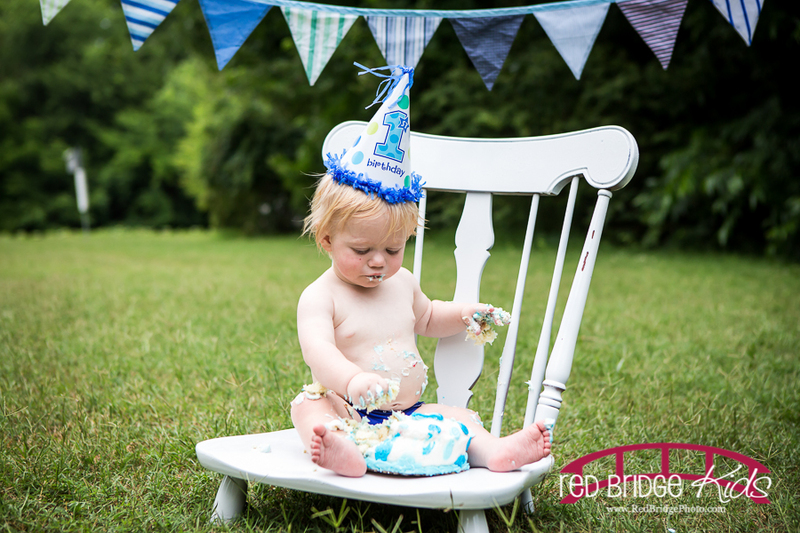 They are so much fun to see the little ones explore and experience all things related to having a first birthday. With Red Bridge, that means spelling, cake and a bath. 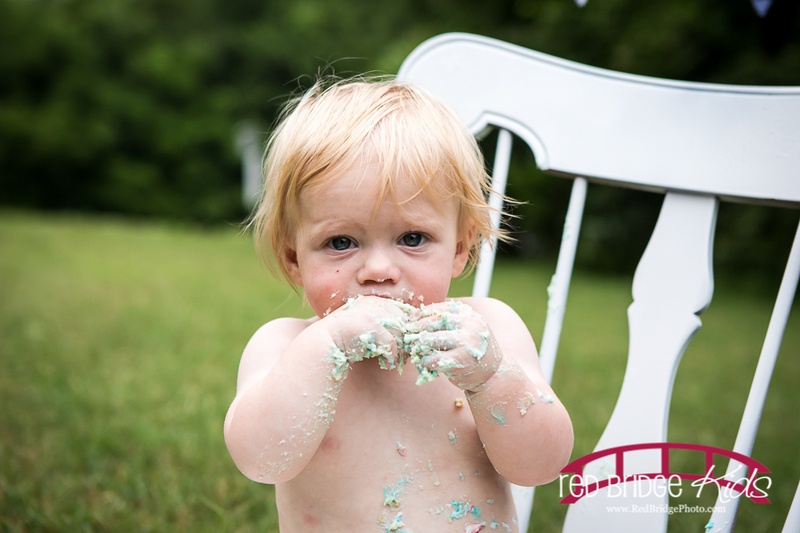 I do like to return kids cleaner than I found them; that has to be the girl scout in me. 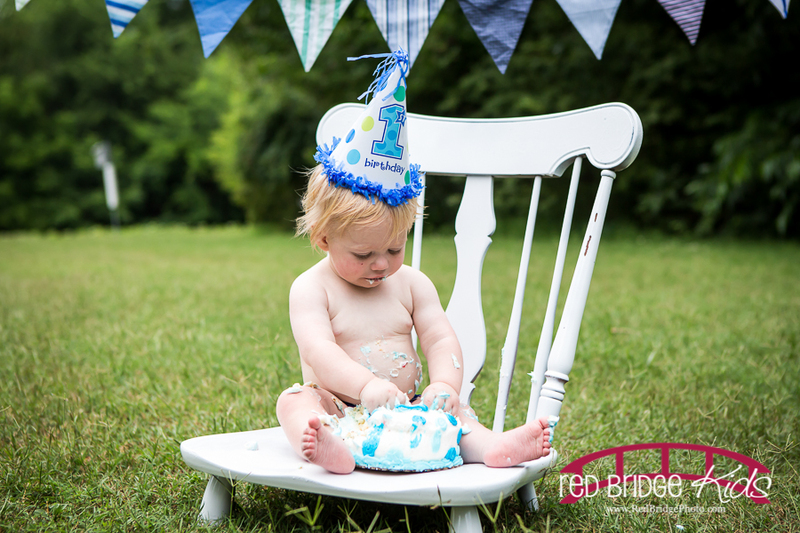 And I love coming up with themes for each session and making it very personal for each child and family. 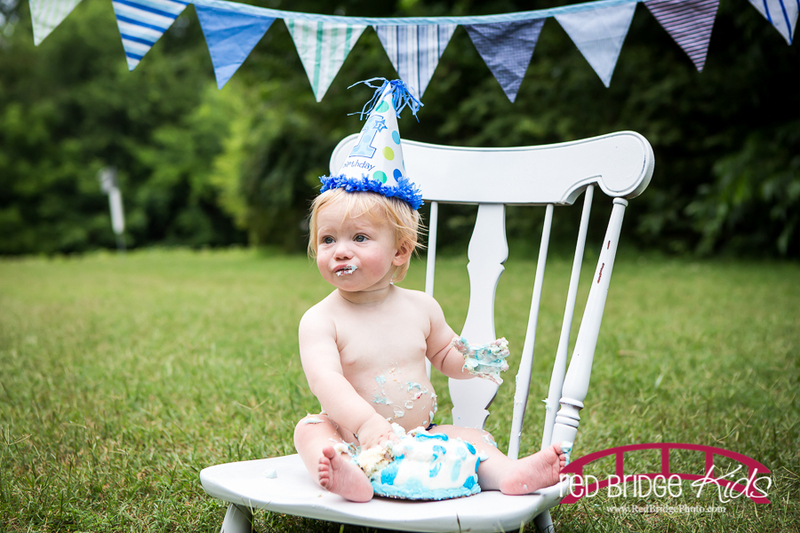 Brady turned one in June and we had lots of green at the park. 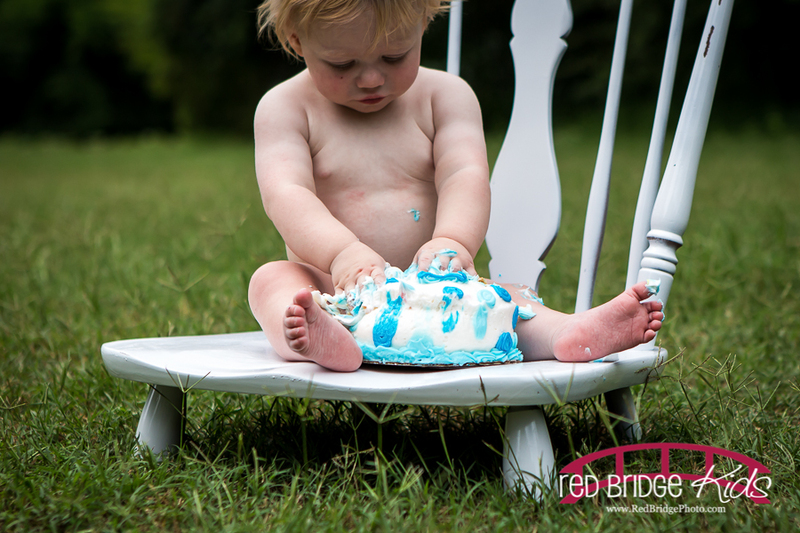 His mama picked PERFECT color theme for the day of blue and white. 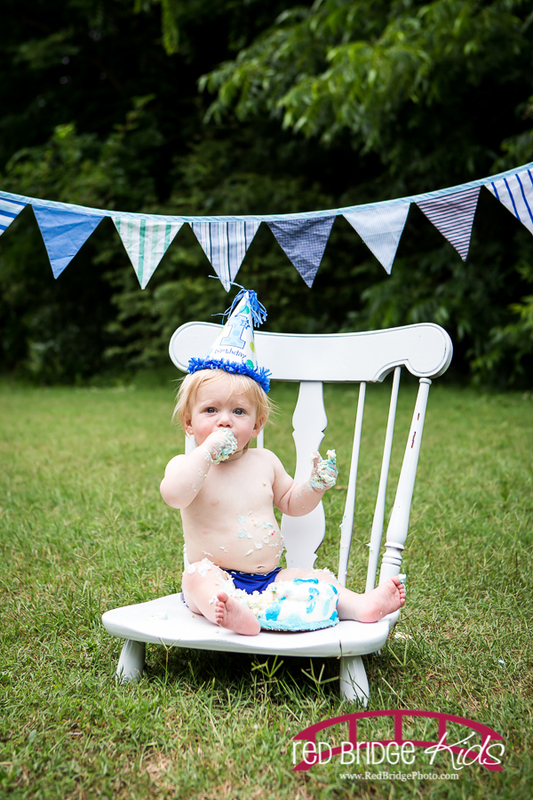 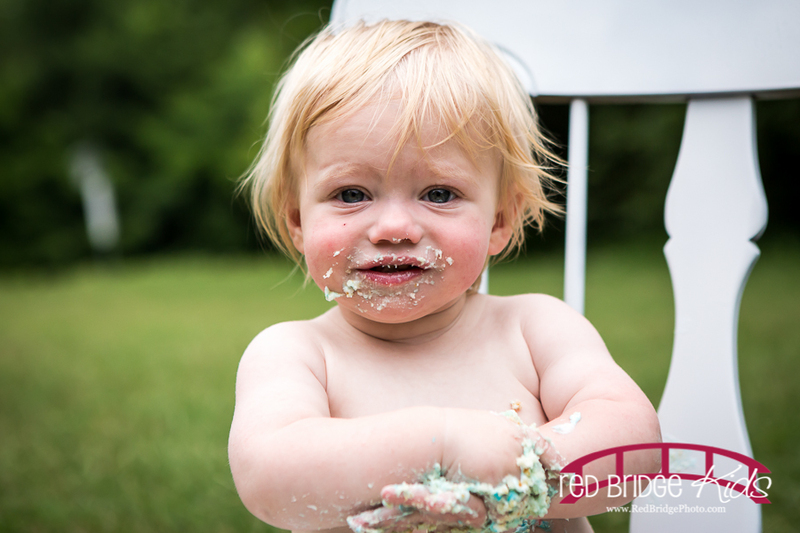 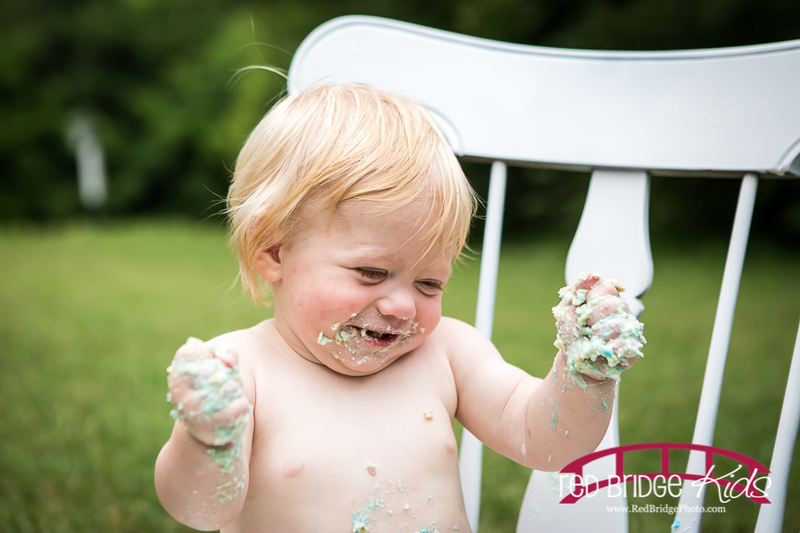 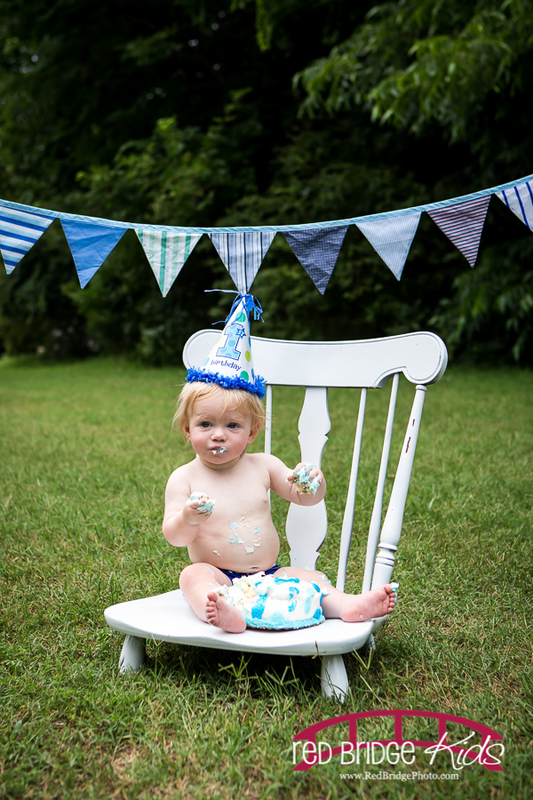 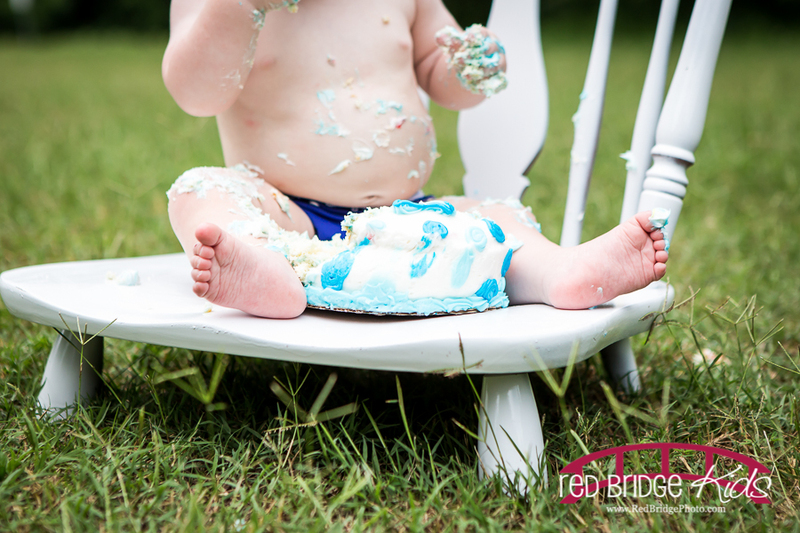 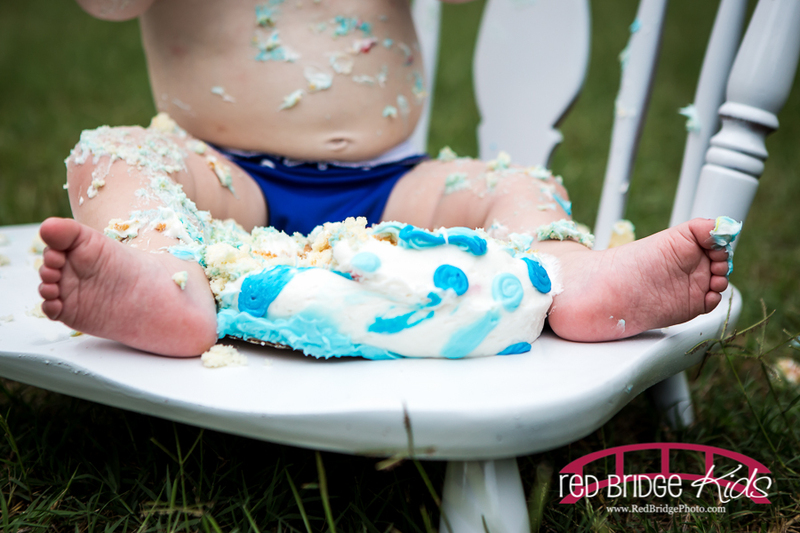 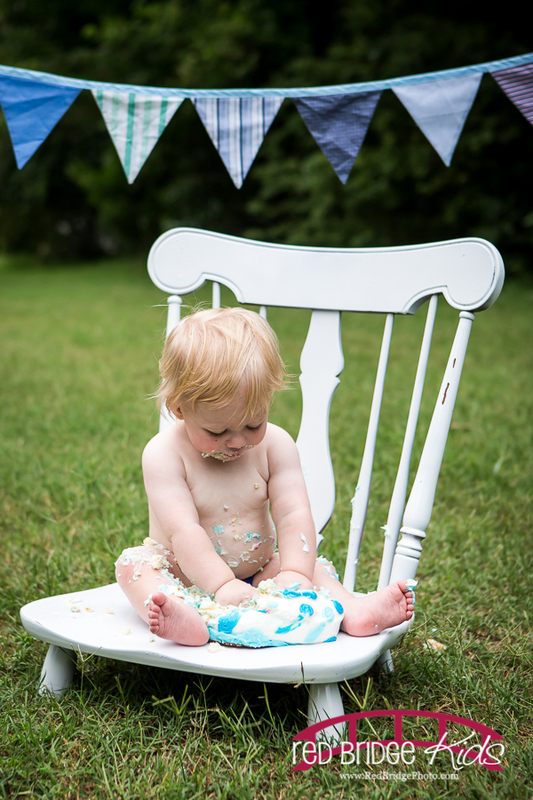 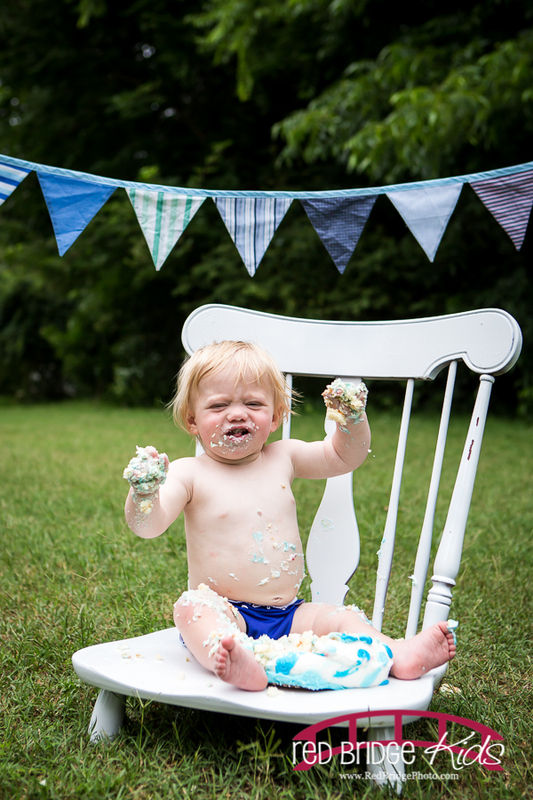 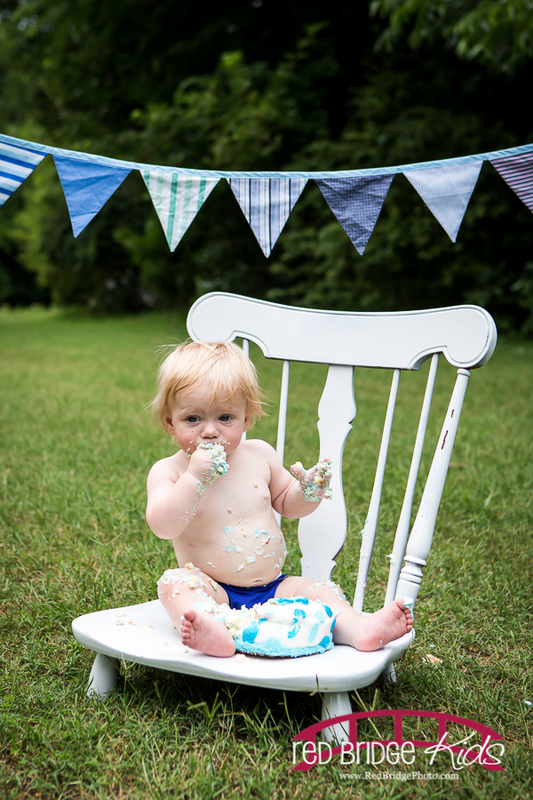 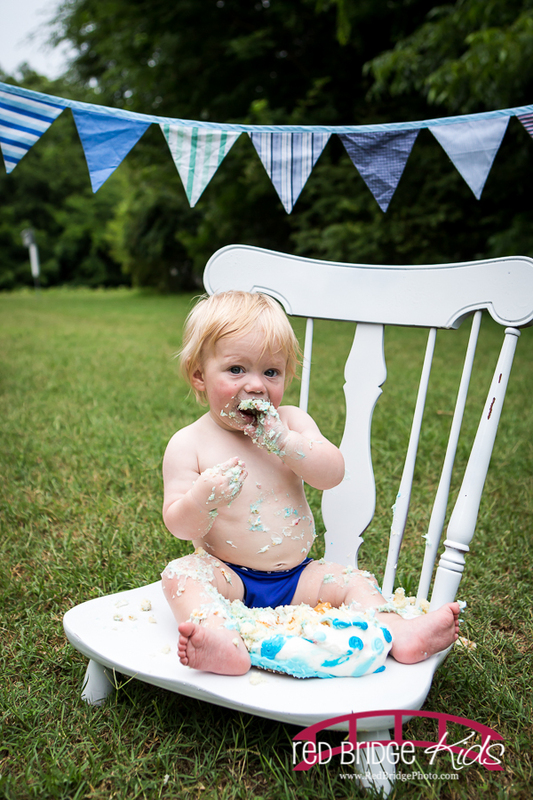 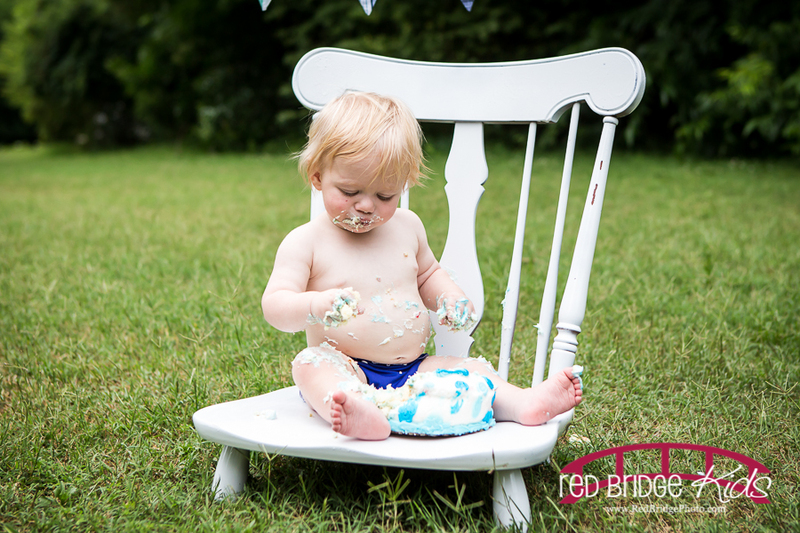 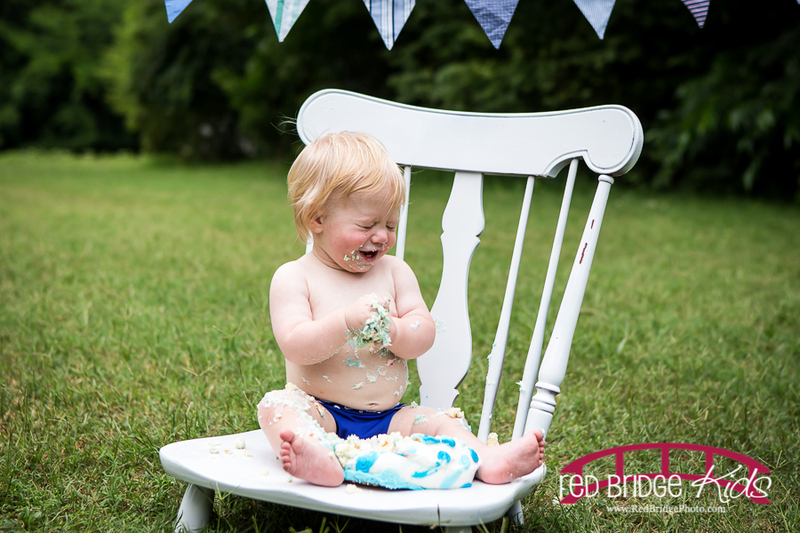 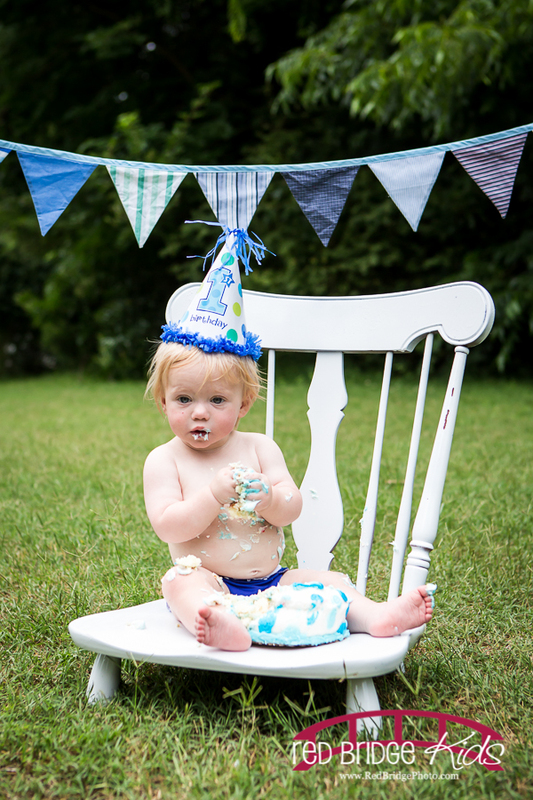 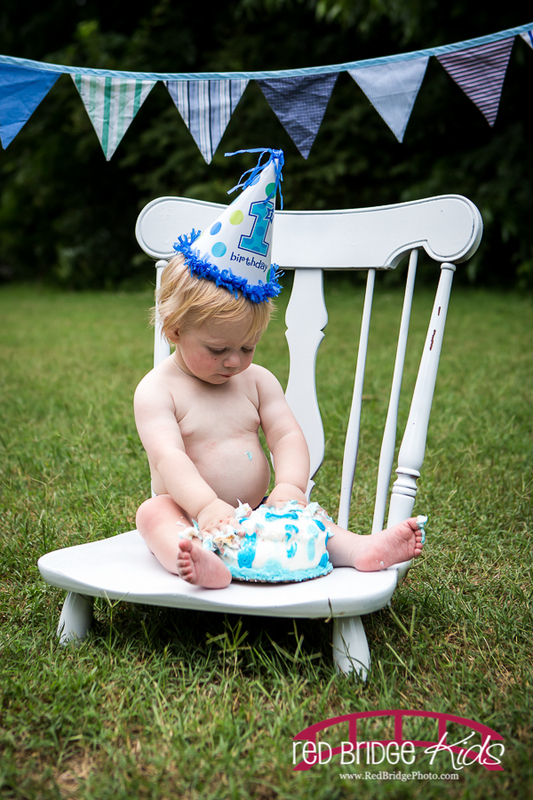 Toss in a red accent for his chair, his wagon and a hint of blue for the cake smash it was the perfect compliment for the day! 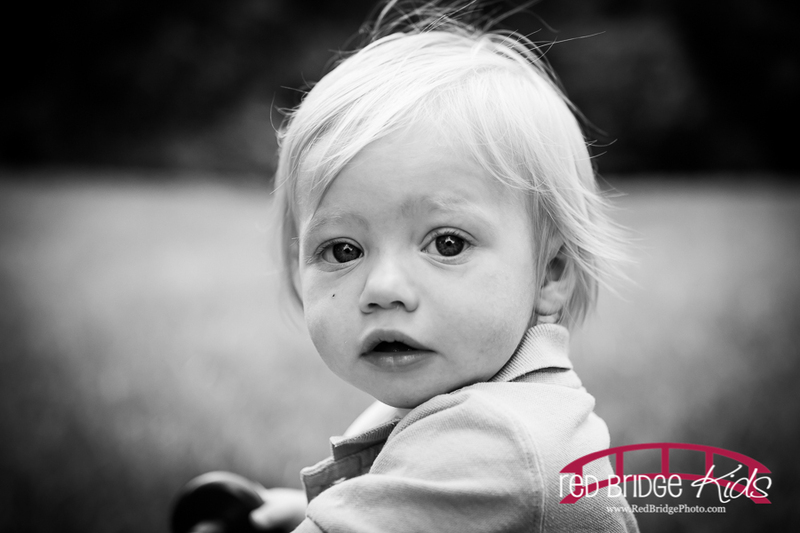 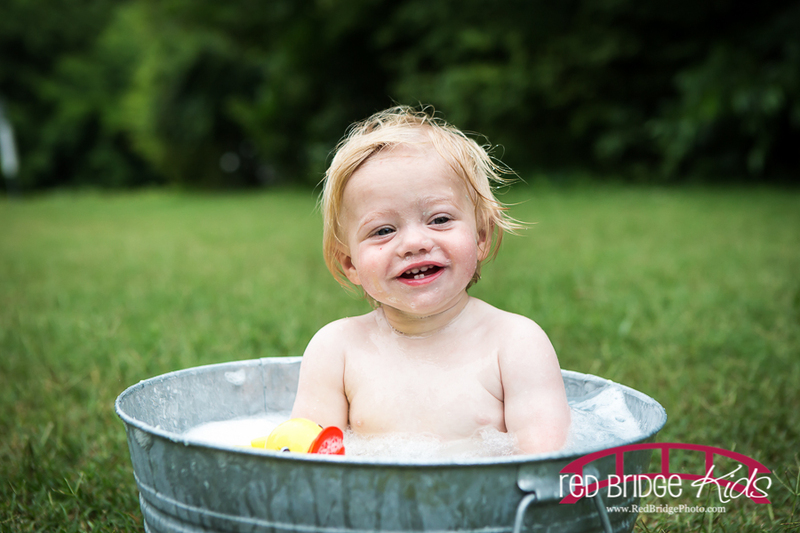 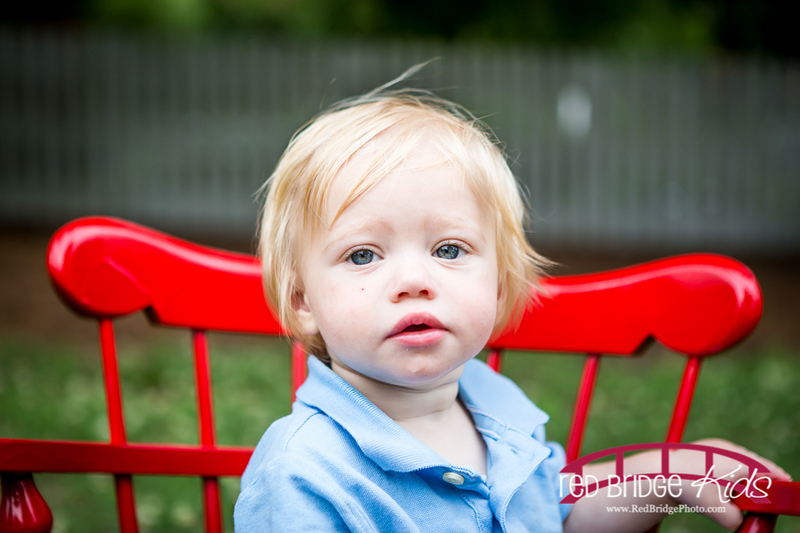 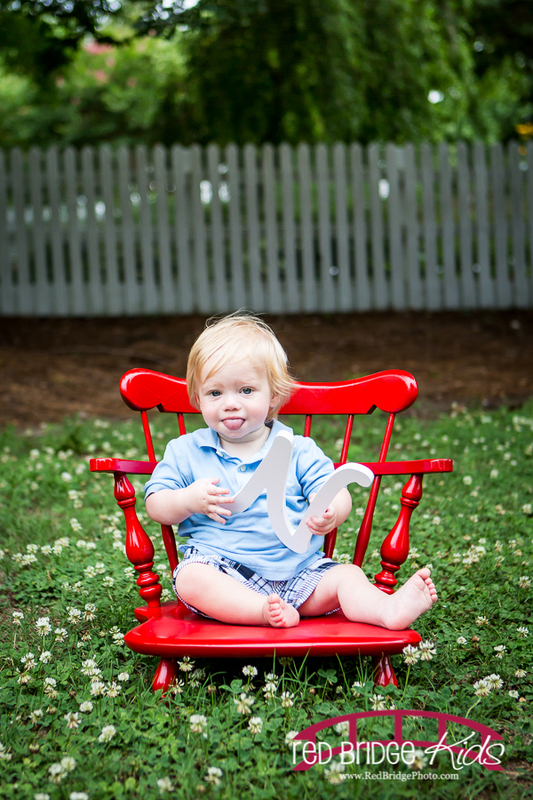 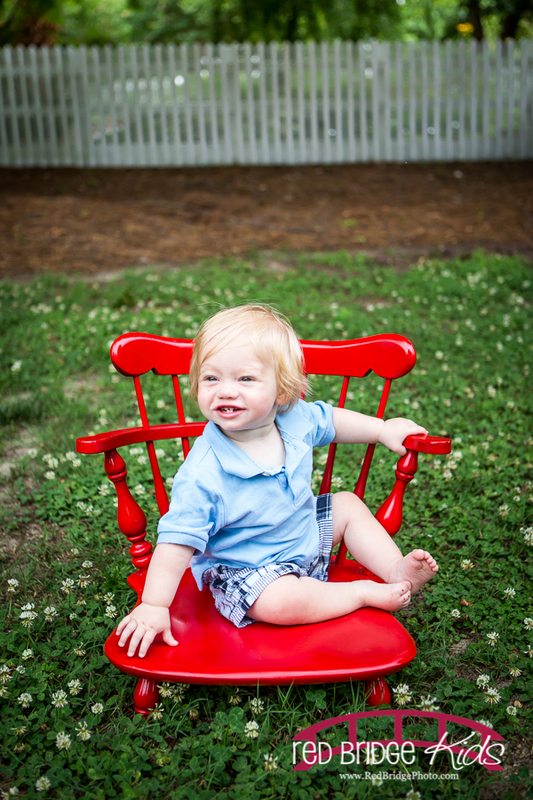 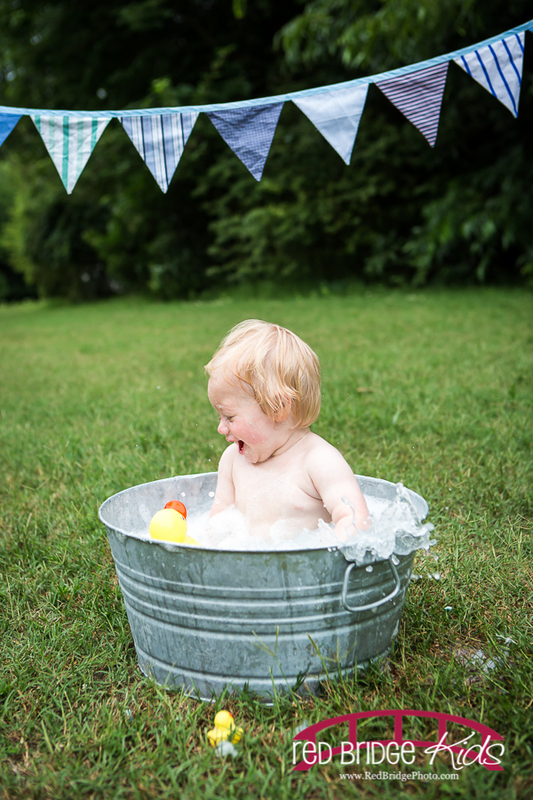 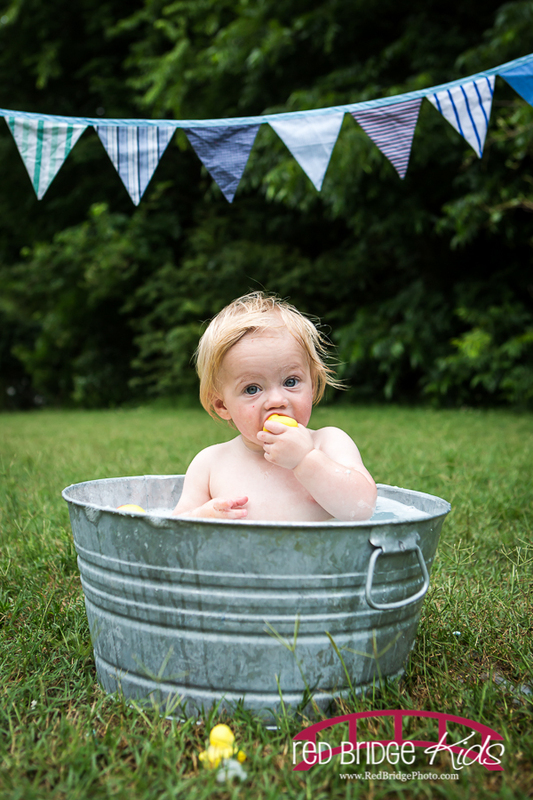 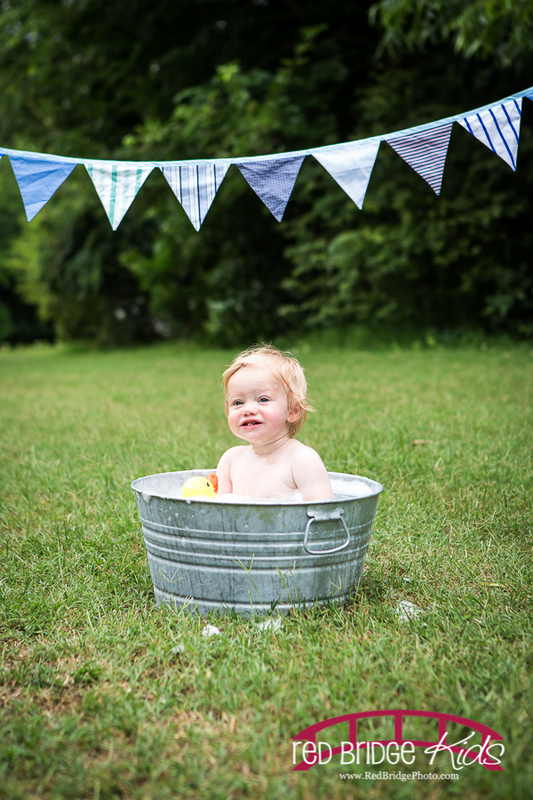 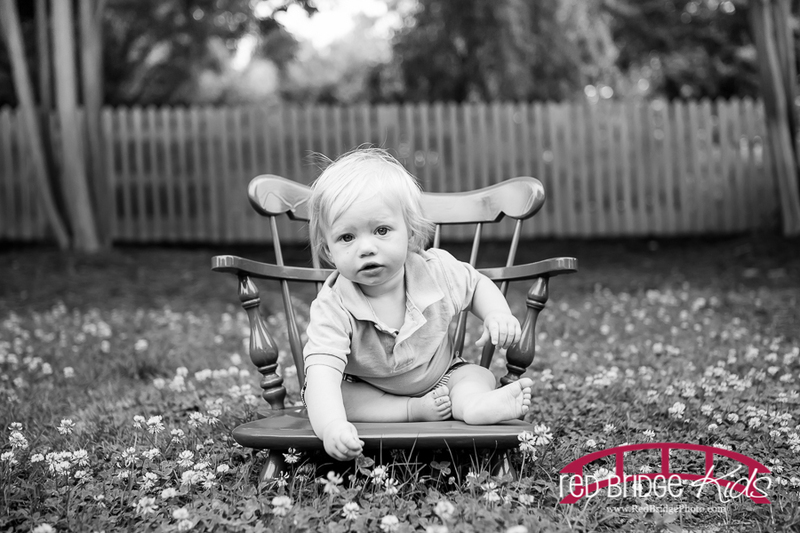 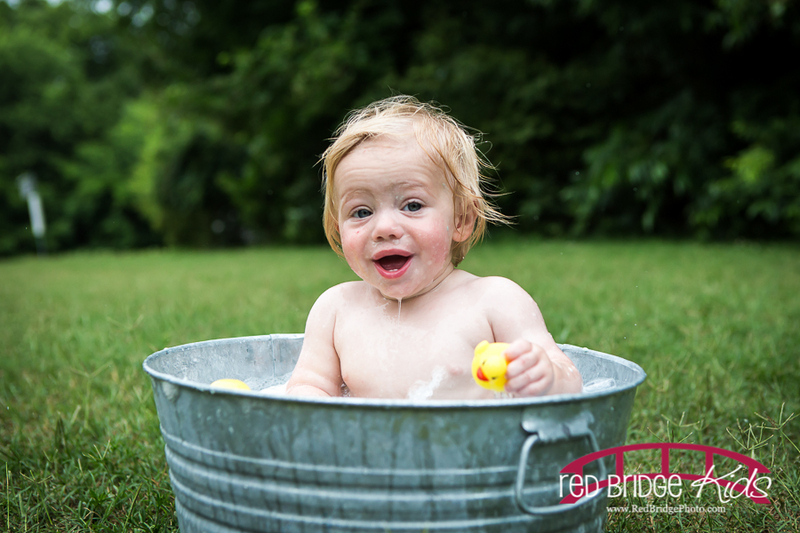 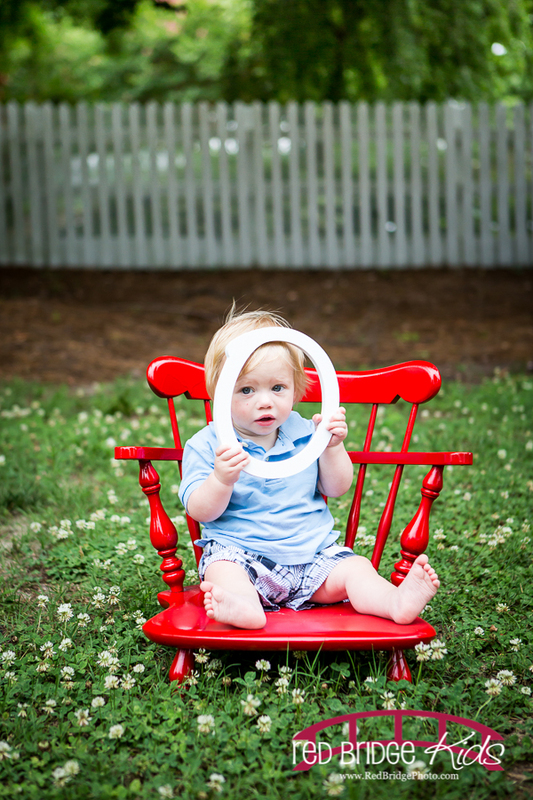 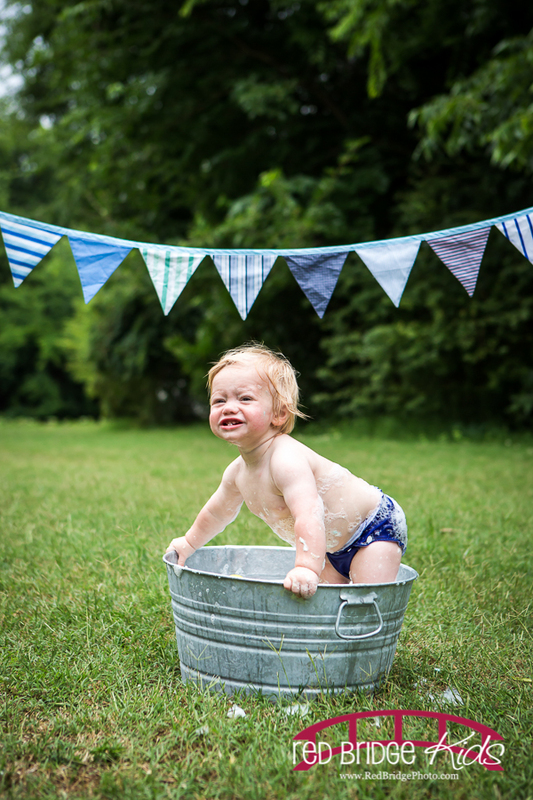 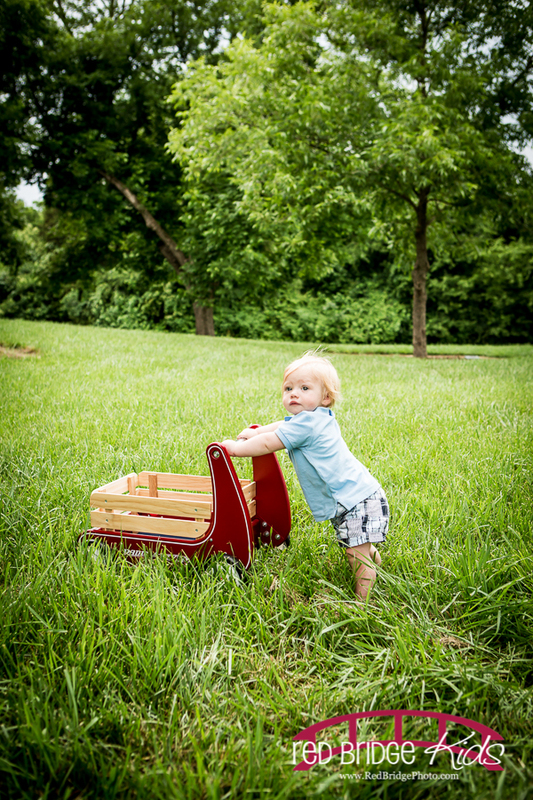 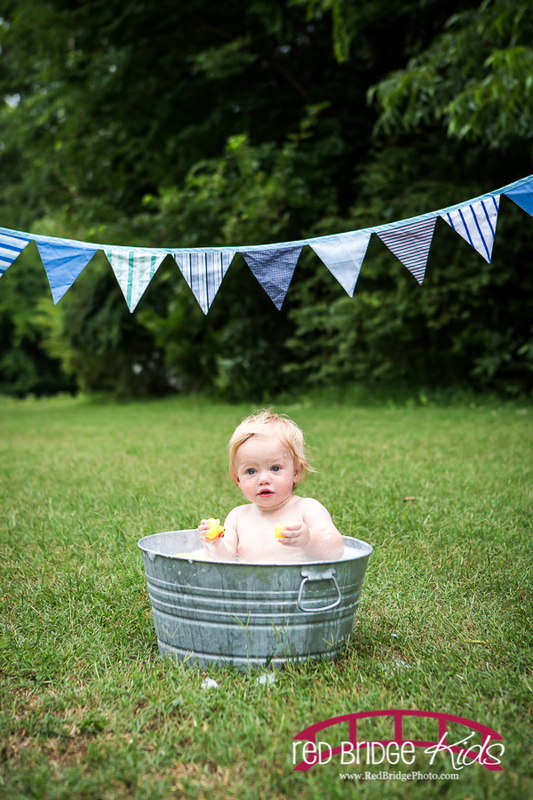 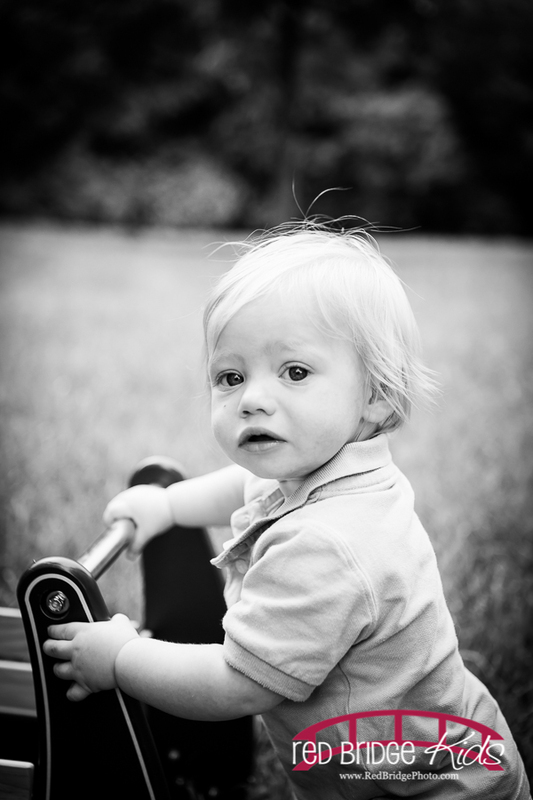 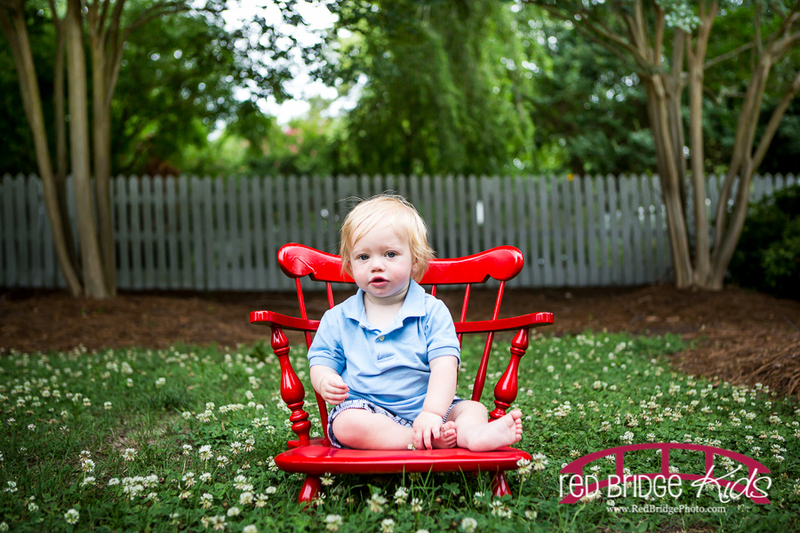 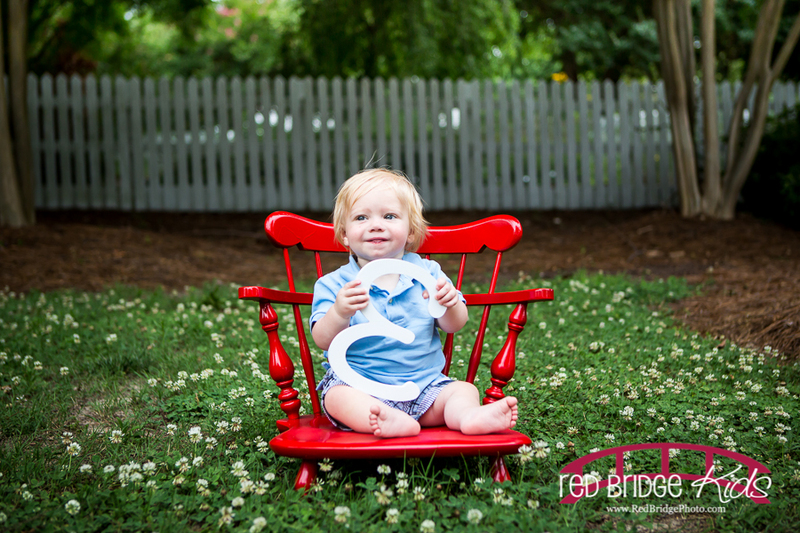 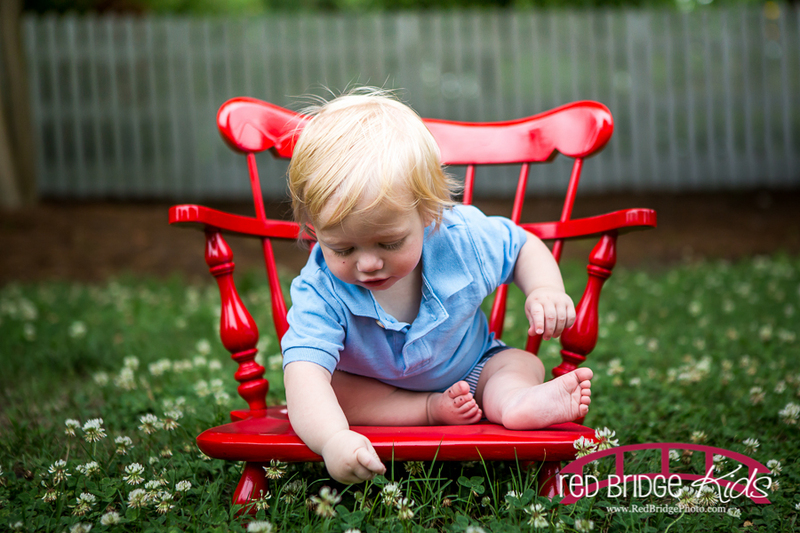 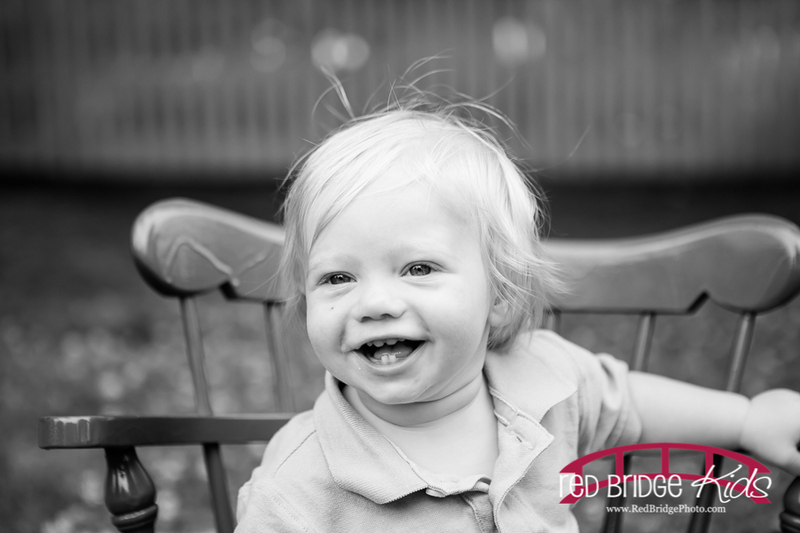 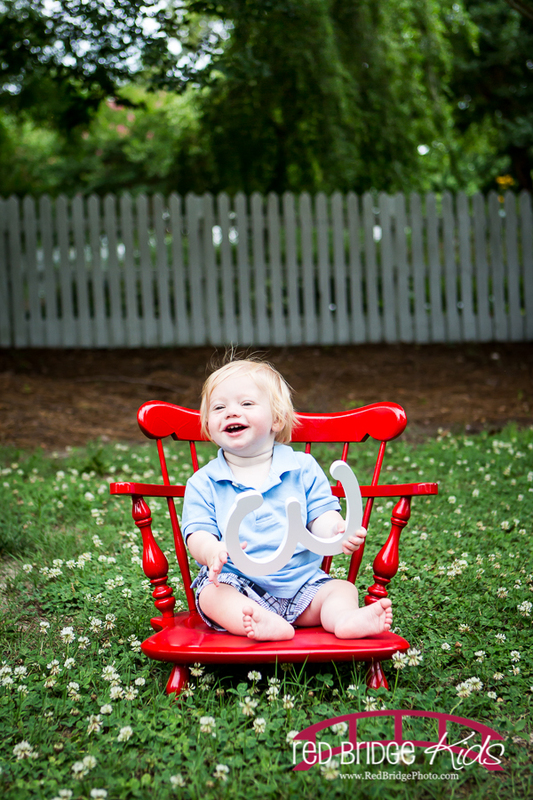 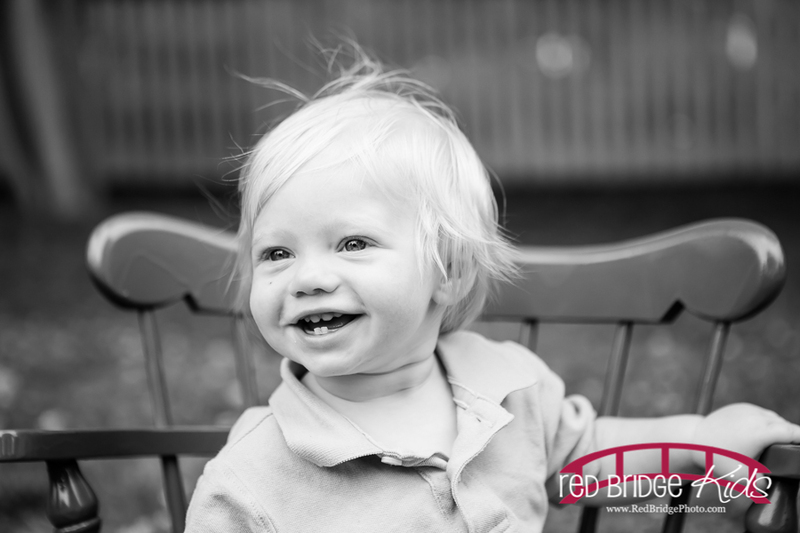 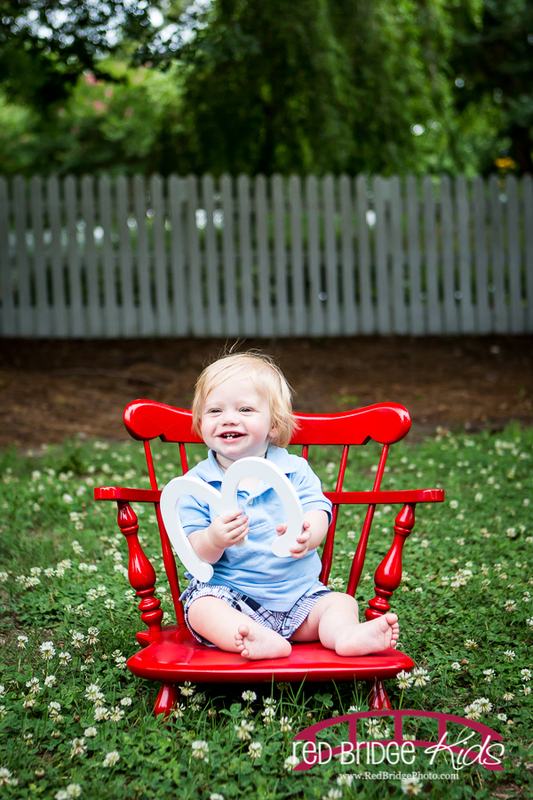 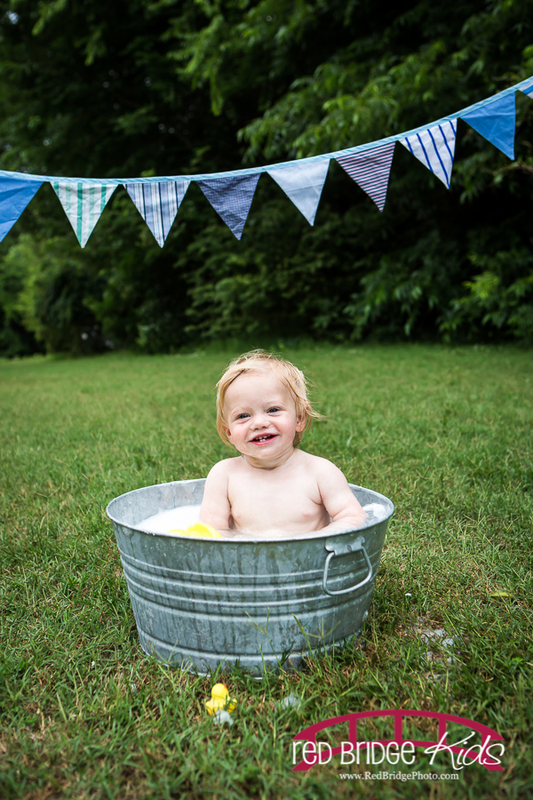 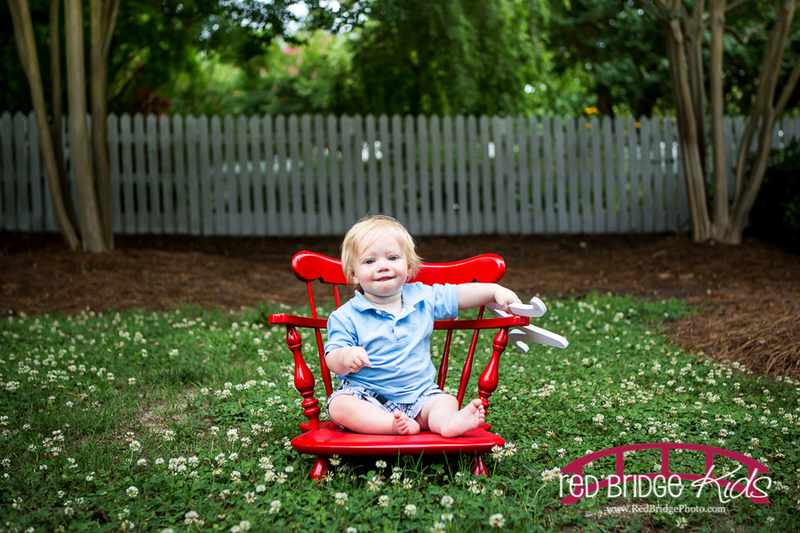 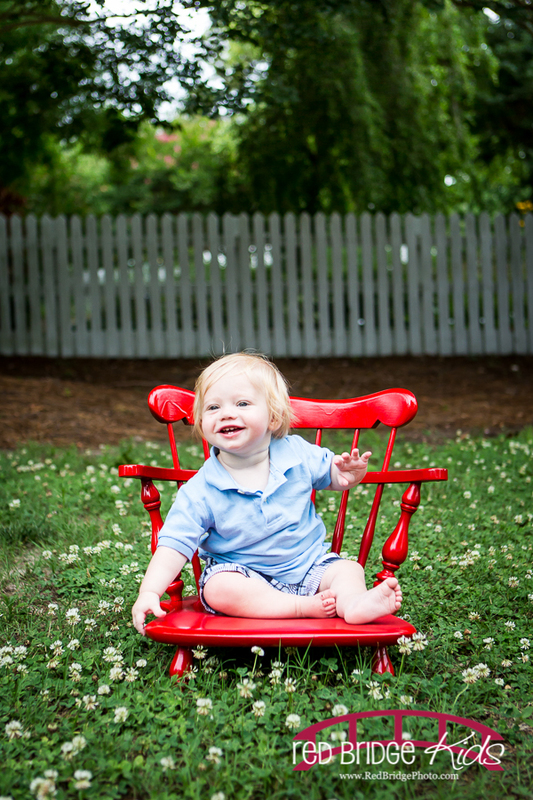 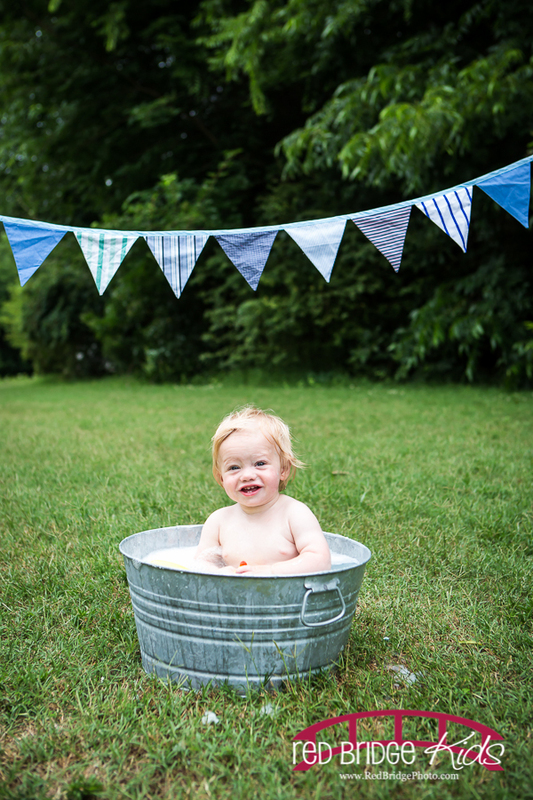 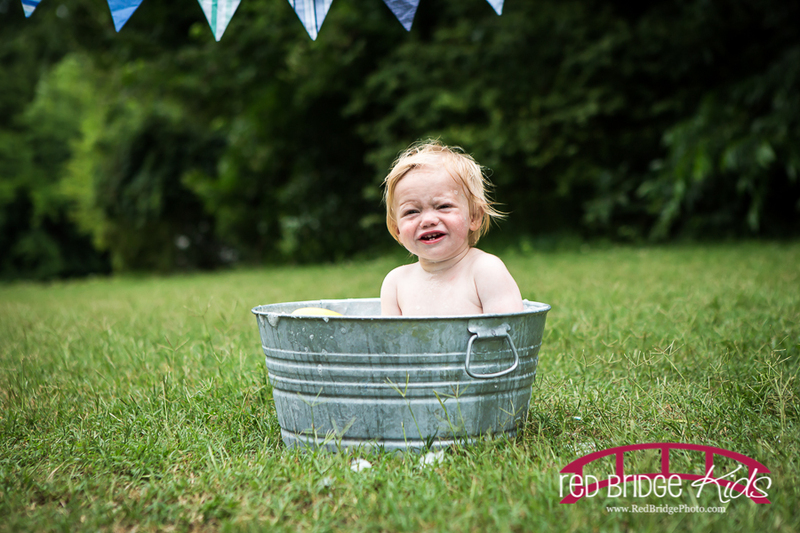 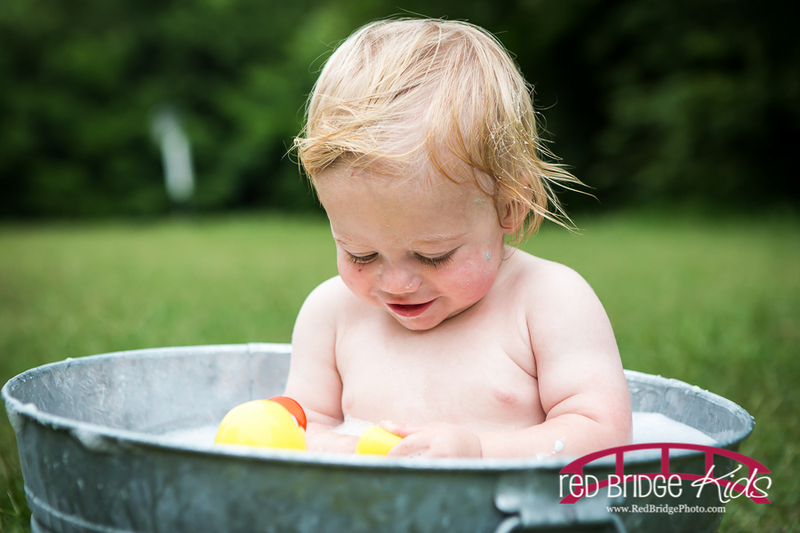 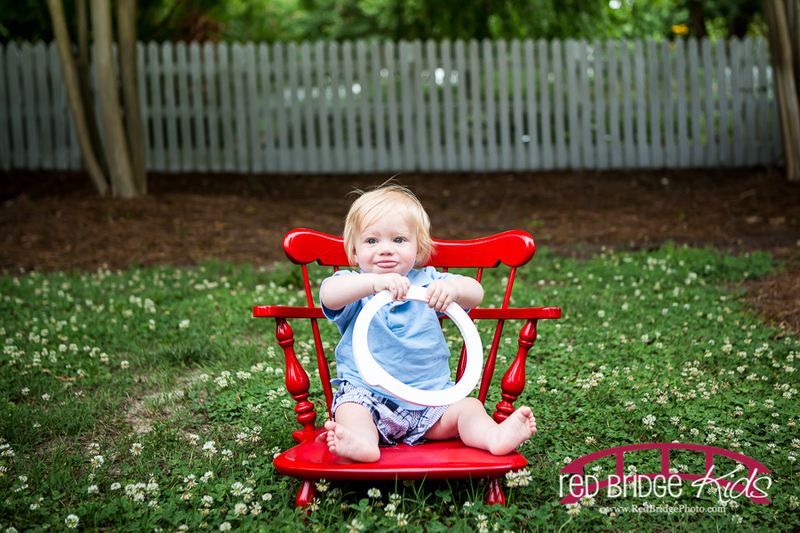 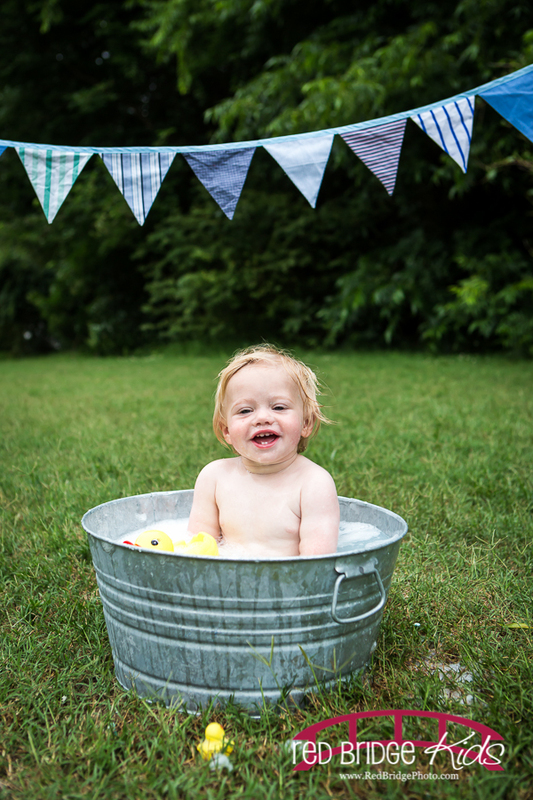 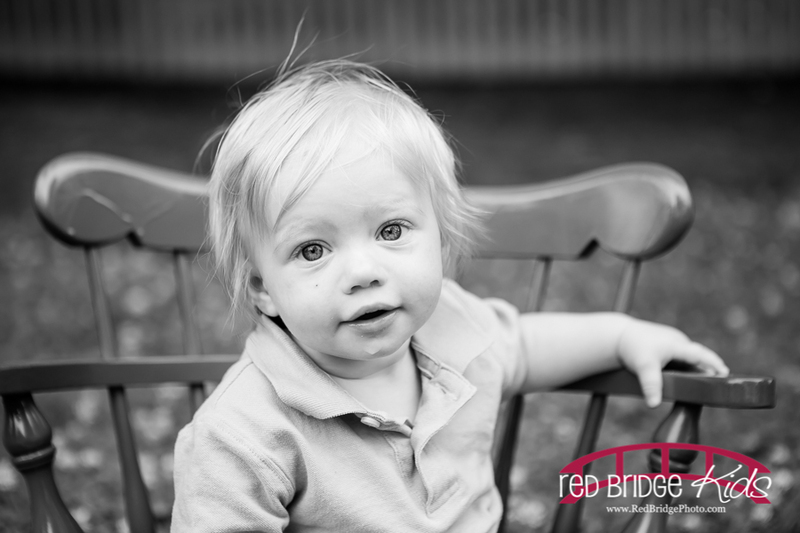 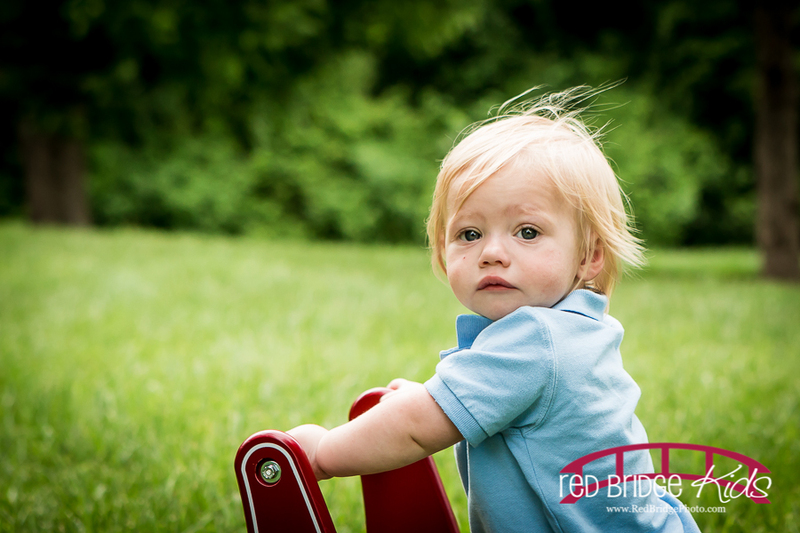 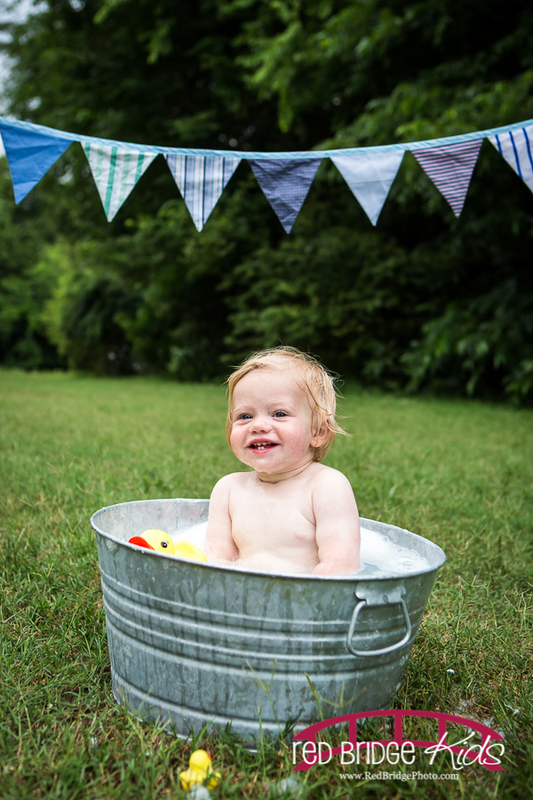 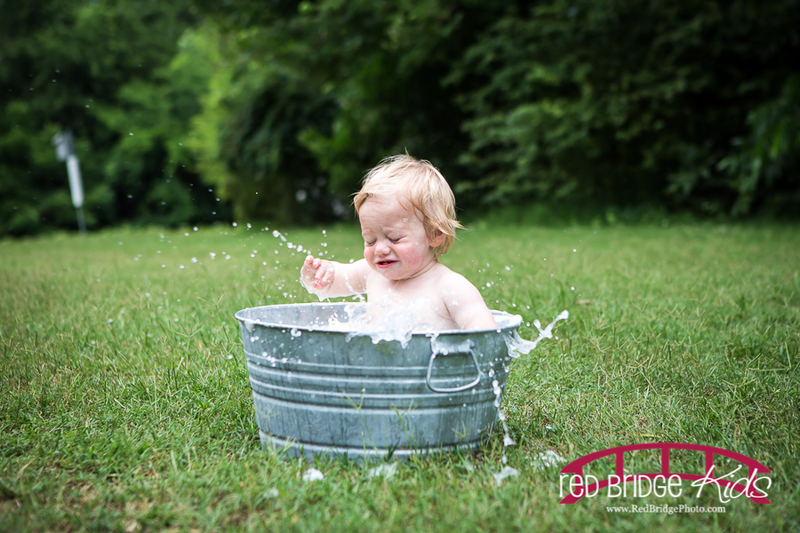 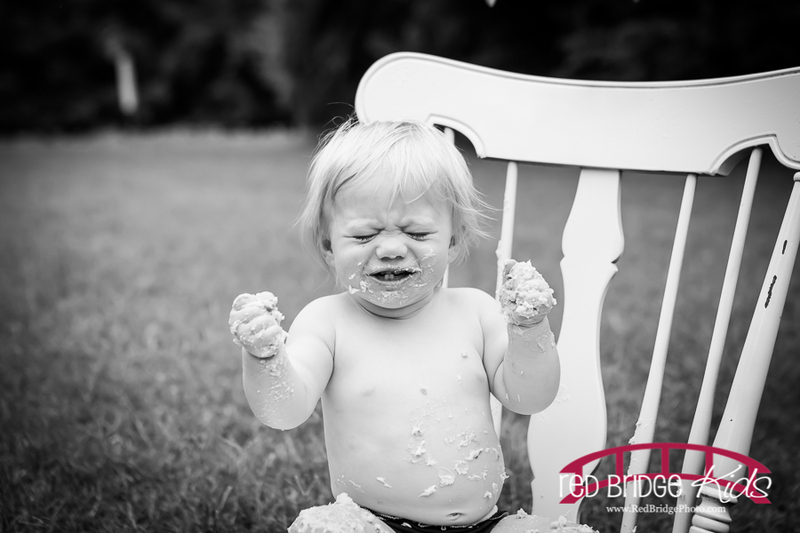 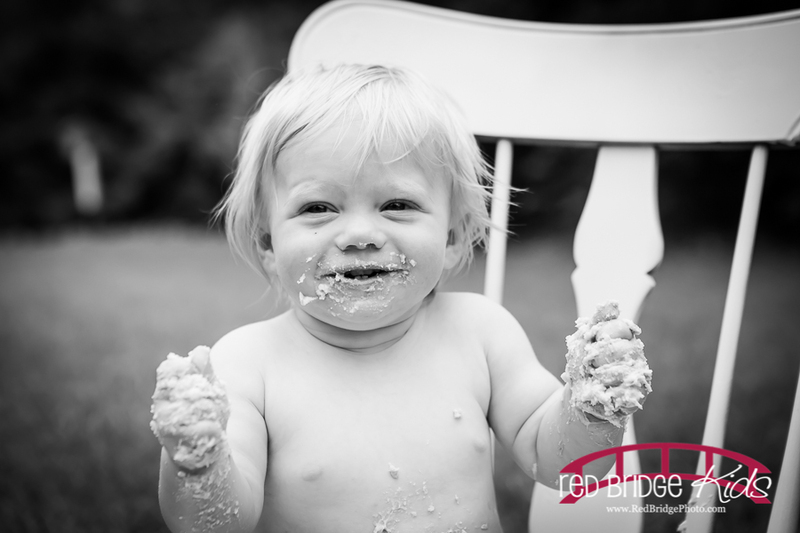 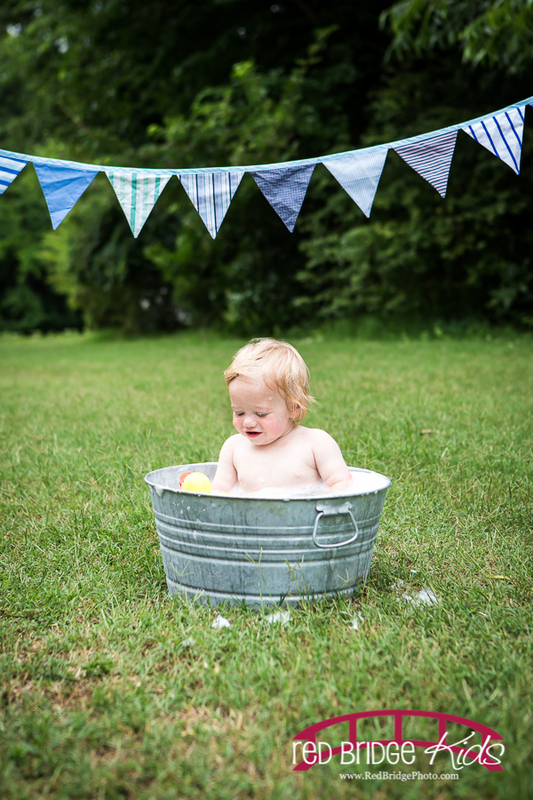 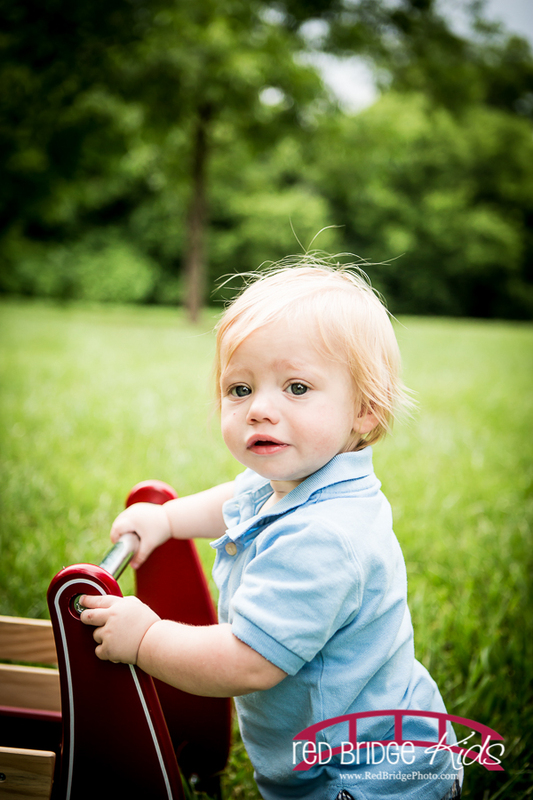 I do hope you enjoy some of my favorites from this great Raleigh child ONE session! 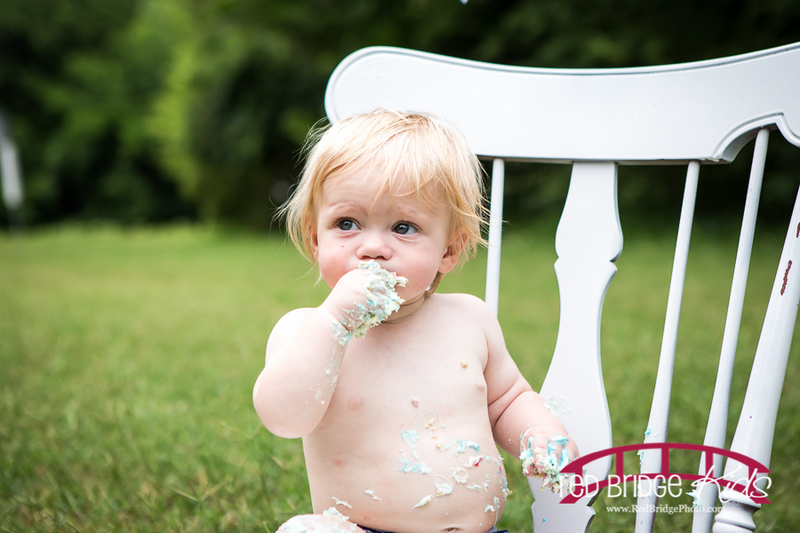 Stay tuned for some highlights from the family session coming up tomorrow!